“During a mostly quiet county commission meeting in Thursday, commissioners agreed to send out bids for the courthouse boiler system. That must be one heck of a boiler system. Typically, residential boilers can cost anywhere from $175-$600 for repairs. Obviously the size and brand of the boiler will impact the cost. In this case, it appears that the set up is quite elaborate. 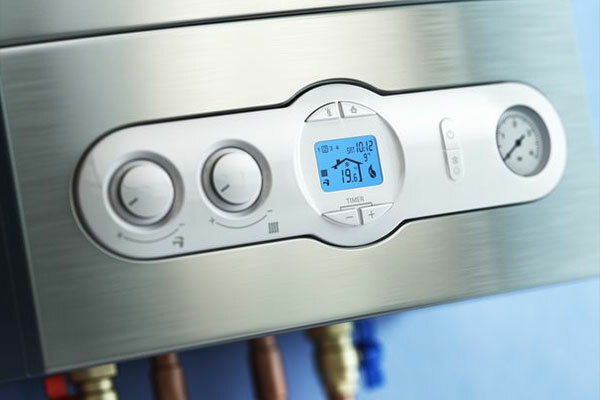 At Team Mechanical, we will give you a fair and honest quote for repairing your boiler. Contact us at 612-729-5646 or visit our boiler repair page for more information.